Home / breaking news / health / Relationship / Doctors Told Her To Abort Her Twins – When She Didn’t, Something REMARKABLE Happened! 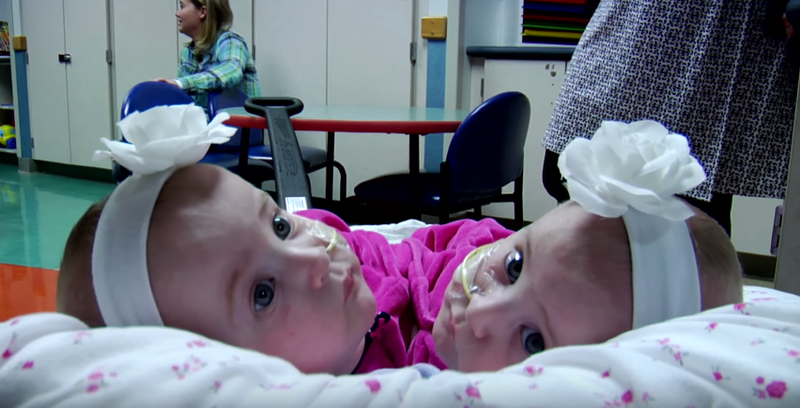 Doctors Told Her To Abort Her Twins – When She Didn’t, Something REMARKABLE Happened! God Has Blessed Them With These 2 Little Miracles! Shellie and Greg Tucker were thrilled to have been informed that they were to be expecting a baby. 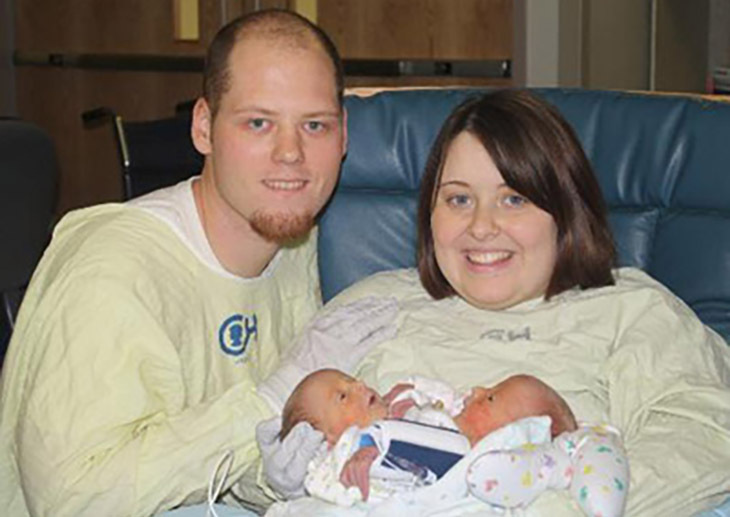 However, 20 weeks into their pregnancy, they were given some puzzling news about their baby. The doctor informed them that they were to be having twins, but he immediately recommended an abortion, and the reason will shock you to the very core. 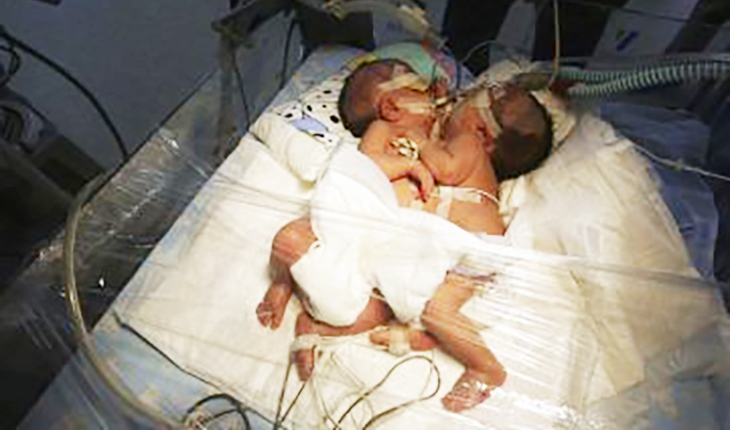 Twins Allison and Amelia Tucker were conjoined at the chest and abdomen. The twin’s survival at birth was not the end of the situation. They still had to go through separation surgery. It was not until they were 9 months of age that doctors decided to move on with the surgery. It must have been the couple’s most unnerving moments of their life. But when the surgery was complete, the doctors announced that it had been a complete success. What an inspiring story! 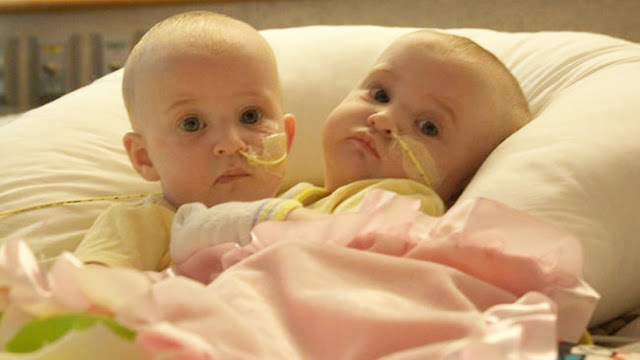 Surely God has a special plan for these little miracles!